"Photography: The Whole Story" is a celebration of the most beautiful, meaningful and inspiring photographs that have arisen from this very modern medium. The book begins with a succinct overview of photography, placing it in the context of the social and cultural developments that have taken place globally since its arrival. Organized chronologically, the book then traces the rapid evolution of photographic style, period by period and movement by movement. Illustrated, in-depth essays cover every photographic genre, from the early portraits and tableaux to the digitally manipulated montages, splitsecond sports images, and conceptual photographs of today. The ideas and works of key photographers are assessed to reveal what motivated them, who influenced whom, and what each was striving to achieve. Detailed cultural and individual artist timelines clarify historical context. 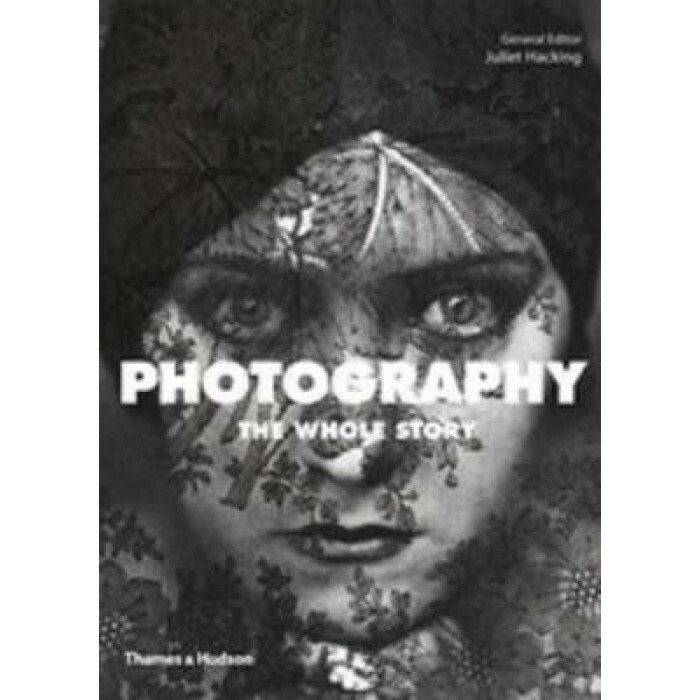 If you love photography and would like to know more, "Photography: The Whole Story" is for you.